From attending morning lectures (just for attendance) even when you are half asleep to chilling with friends during college fests, life in Delhi university is as fun as it can get. It’s the most important phase of one’s life where we learn simplest things like bargaining with an auto-rickshaw driver to contributing in organizing huge college events. It is the competitions, fests and innumerable extra-curricular activities which keeps students motivated to come to college and enjoy with friends. 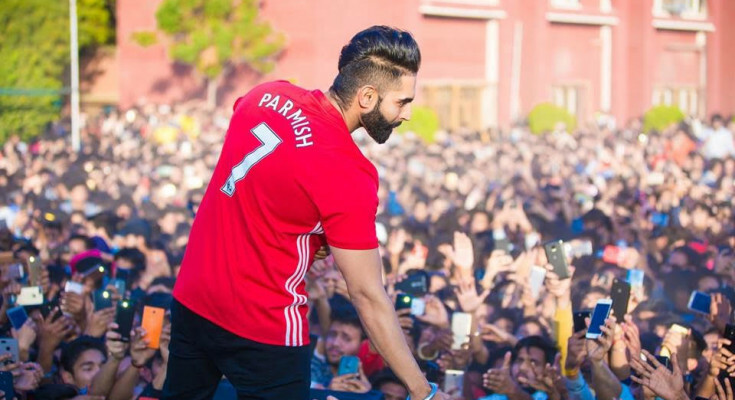 With a number of societies, students can showcase their immense talent in the right direction and meet like minded people. In Jesus & Mary College, one would see some or the other event or society fest taking place every week! Students of different departments and societies are so enthusiastic about not only organizing, but even participating in many activities. For vigilance awareness week the hindi debating society of Jesus & Mary College is holding a debate on 30th October, on the topic, ‘Corruption is the only obstacle in the building of a new India.’ Contestants can even participate in teams and win attractive prizes. On 26th October 2018, Mercurian times, the official commerce newsletter will present it flagship event- EVOON’18 with breathtaking events such as teleflix, poke hunt, blogger’s conclave, tambola, escape rooms and many more. The annual JMC NSS DIWALI MELA- ‘SPARSH 2018’ is on 1st November, 2018 from 10:00 a.m to 4:00 pm. 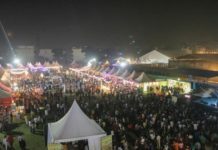 It is one of the most exciting events were students from different colleges come to have appetizing food items, buy clothes and accessories from fascinating stalls, and participate in fun games to enjoy the festive season together. The JMCMUN SOCIETY is organizing JMC MODEL UNITED NATIONS CONFERENCE on 11th-12th january 2019 which is the right platform for young thinkers and debaters to put forward their views on matters of international concern. The annual JMC college fest, MONTAGE’19 will take place on 15th-16th February 2109 with captivating performances by different societies, fascinating food stalls, and much more. Near Jesus & Mary College is the Maitreyi college with equally exciting cultural fests and events. Students from Maitreyi college are organizing diwali mela- ‘SPARKLES’18’ on 2nd November 2018 from 10:00 am to 4:00 pm. A variety of food stalls have been arranged, students would also find beautiful accessories on sale and a number of thrilling games. Along with the beautiful diwali mela, a just-a- minute session will be going on. Exhilarating Competitions like mehandi, rangoli making and face painting will also take place. Winners will be awarded with attractive cash prizes on the spot. The annual Maitreyi college fest will take place in February 2019 with stirring performances by different departments and societies showcasing student’s immense talent in a variety of fields.